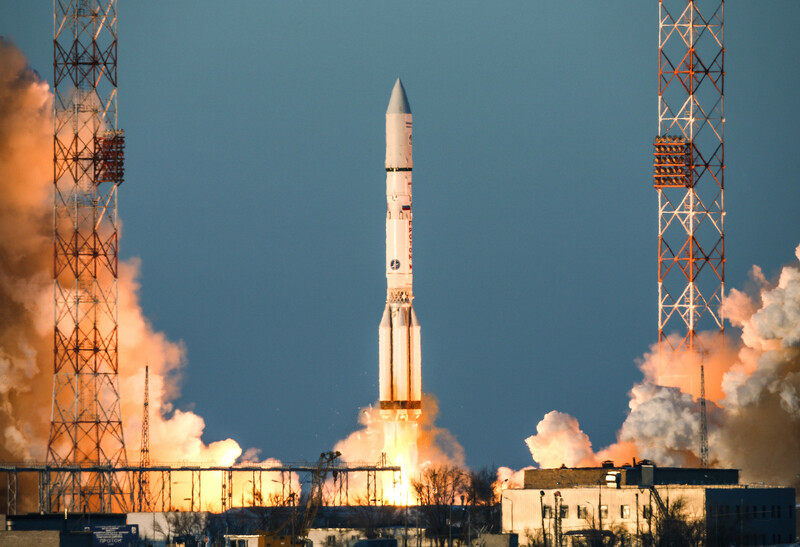 WASHINGTON, DC – April 12, 2019 – International Launch Services (ILS), a U.S.-based global commercial launch services provider, is inaugurating a new era in its 25-plus-year history, and in the life of the historic Proton M launch vehicle, company officials have declared. 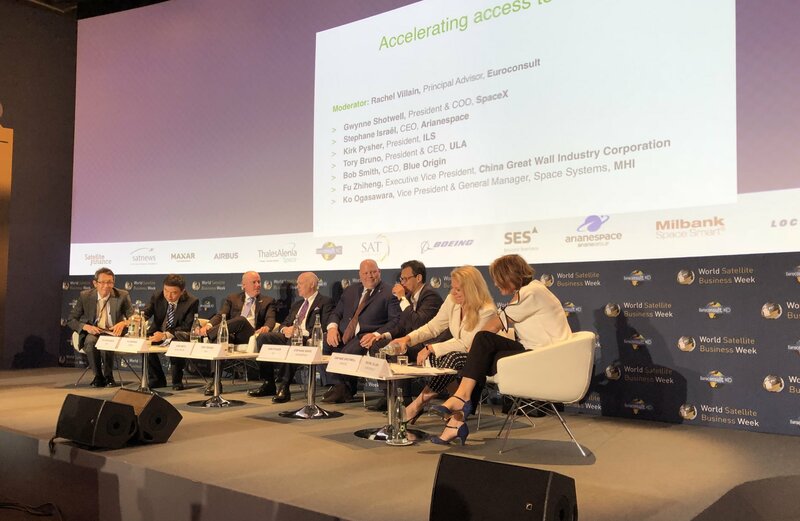 Launch providers speaking at World Satellite Business Week (WSBW) yesterday told audiences that the stagnant GEO satellite market is creating a number of challenges as they look to grow their businesses. However, the panel was split when it came to forecasting future GEO orders, with United Launch Alliance (ULA) President and CEO Tory Bruno and ILS President Kirk Pysher stating that they still believe the GEO market could “hit the reset button” and make a comeback. 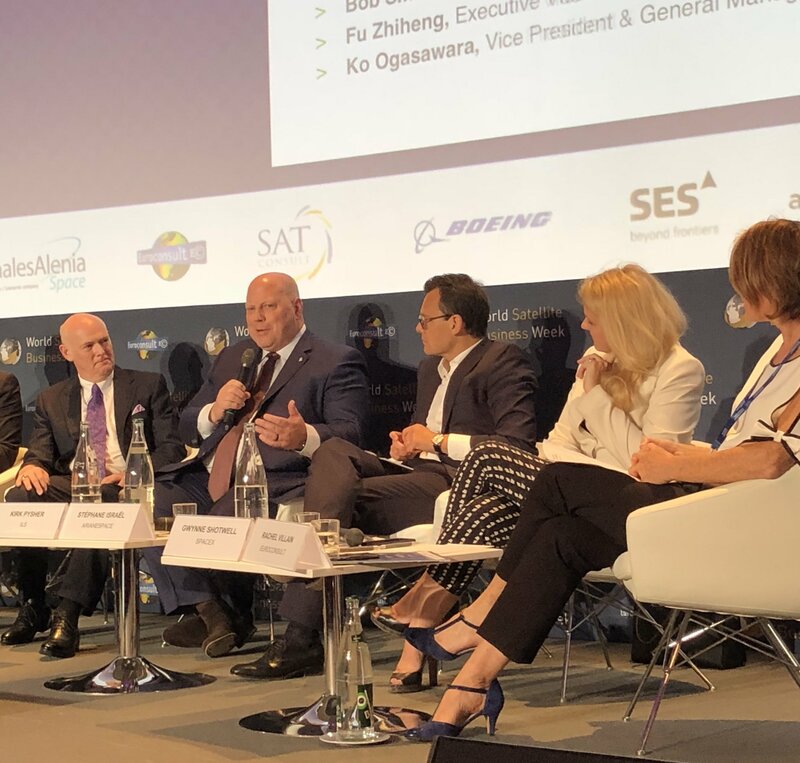 PARIS — With orders for geostationary orbit satellites declining, potentially permanently, commercial launch service providers are looking to government and other markets to make up for lost business. Reston, VA, September 11, 2015 –International Launch Services (ILS) announces the appointment of Kirk Pysher as president. Mr. Pysher will take over leadership from Phil Slack, who served as president of ILS since 2012. Khrunichev State Research and Space Production Center (Khrunichev), the majority owner of ILS, has provided its full endorsement of Mr. Pysher as the new head of ILS.